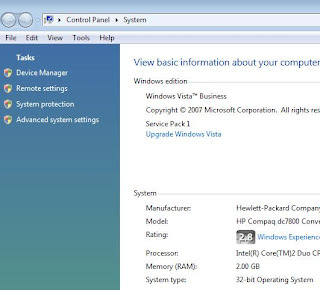 How To Disable System Restore in Windows Vista ? 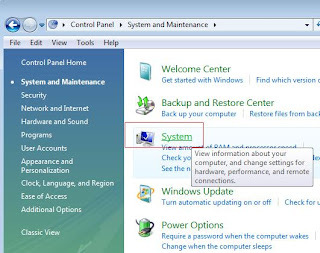 Please make sure that System Restore is turned on after use, otherwise you cannot restore your system to an earlier point in time when system restore is required in future ..
or Right click My Computer/Computer and then click Properties. 2. Go to System Protection and remove tick marks from selected drives in "Automatic Restore points". 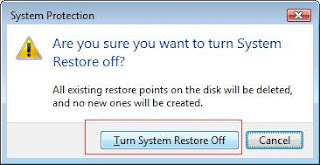 Are you sure you want to turn System Restore off? 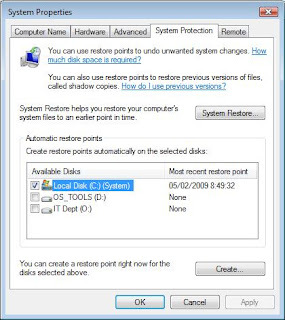 In Widows Vista when you disable/turn off System Restore it will delete all existing Restore points. 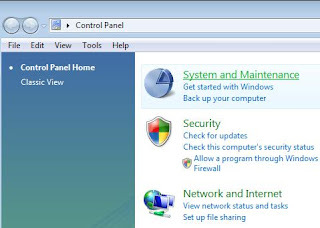 Now System restore is turned off ..
How to turn off System Restore in Windows XP ?